Jackie, who runs Fiddle Daemons, and I will be at Cambridge Folk Festival this weekend, Thursday 27th to Sunday 30th July 2017. We will be in the "Luthiers' Area ", in the main trade tent, near Stage 2. 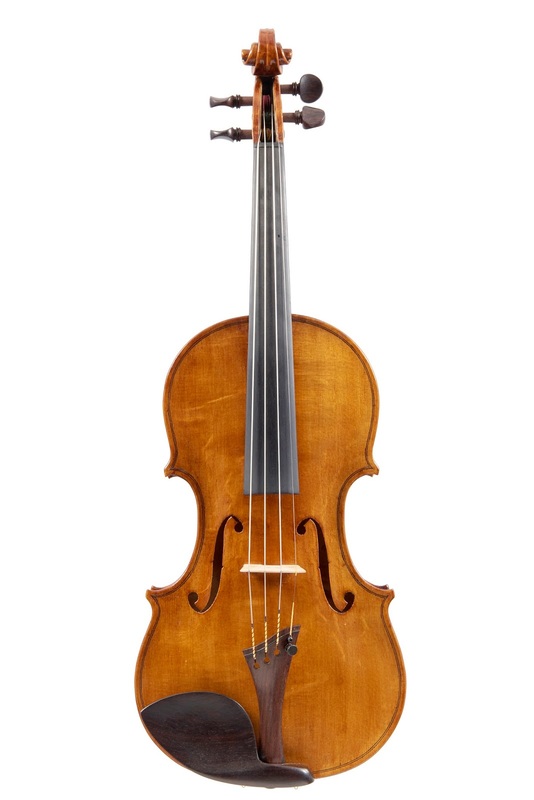 I will have the latest fiddle and viola, along with a couple of others, and a Guadagnini model cello made last year. 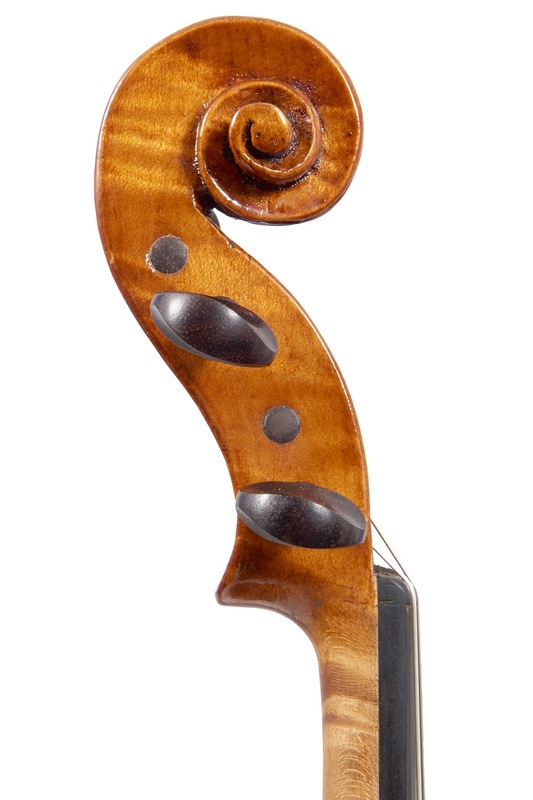 The cello has been on loan to a client who has just collected her splendid new Rod Ward cello of the same model. These are numbers 2 and 4 of the series of six Guadagnini model cellos I am making. I will also be bringing my five string violin, no 69. Jackie will be bringing some older fiddles. This my latest fiddle. It is Violin no, 100. 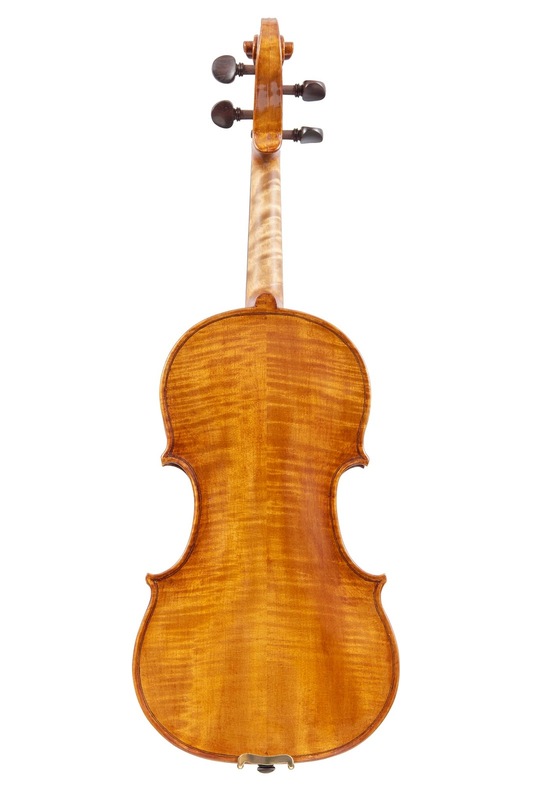 I have kept the wood for over 30 years for a special instrument and making my 100th violin seemed a good time to use it. The wood is about 130 years old.